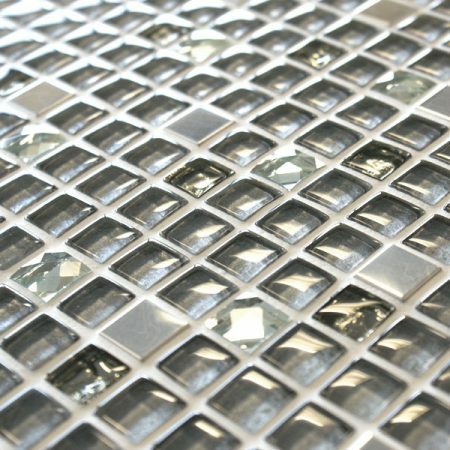 Glamorous yet every day, intriguing yet approachable… the Jewel collection of mosaic glass tiles are an enchanting addition to your home. 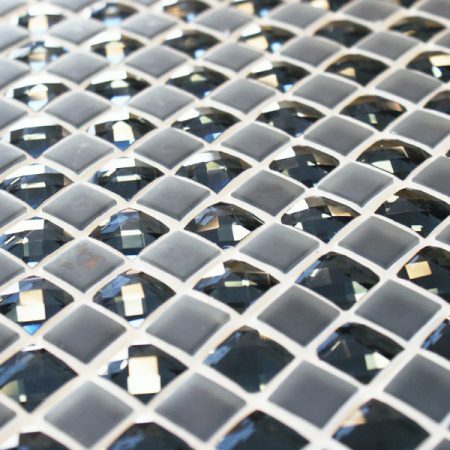 Starring delicate glass mosaics with a myriad of tones, textures, shapes and style, Jewel is carefully crafted and creatively composed to capture the beauty of precious gems. 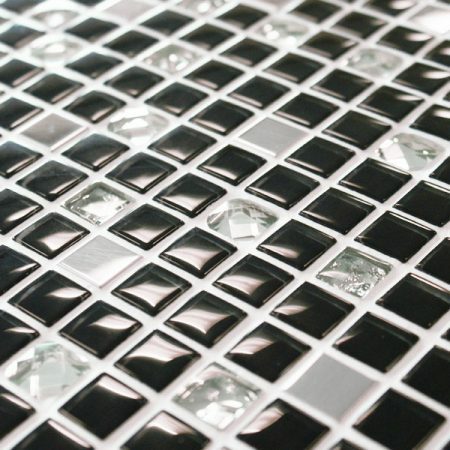 Frosted, mirrored, glossy, faceted… every Jewel glass mosaic tile is temptingly tactile and dazzlingly different. Select from the astounding Akbar with its shimmering and mysterious ways, the amazing Amarillo with its gorgeous grey tones, the beautiful Black Moon boasting a marvellous mix of dark and light, and the mesmerising Manhattan Star with its cool and cosmopolitan tones. 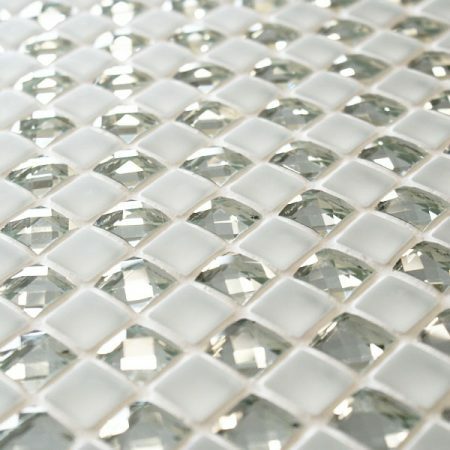 This captivating collection is presented on a ready-to-use mesh sheet, so it’s quick and simple to create a bathroom or kitchen wall of dazzling delight. Use selectively to add a touch of luxury or adorn unashamedly for walls which glisten, glimmer and shimmer. Jewel – the ultimate accessory for your home.